I’m not saying Skoda Auto has underestimated it, because the domain situation back in these days was far different than it is now. However, it could easily happen to any global business. Skoda.com website: A Skoda Family Blog of doubtful quality with lots of ads. MFA? Whois is not providing any information about the domain owner. Now, look at the scenarios of users searching for the brand from various countries. Searching for “skoda” from USA. Official global website nowhere to be seen. We can only find *CO.UK and *COM.AU domains. When searching from Germany, we only find the German *DE website. But the global one is nowhere near again. When searching “skoda” from Japan, users get the *CO.UK website, a Wikipedia article and the website of the Skoda museum. Oh my. In this case, when the owner is not known, you can try getting in touch with him/her in various ways, however, in some cases, it may not be worth the effort. Lawsuit may also be the wrong way if they’ll eventually find out that there is a Skoda family behind it all. No trademark can ever cover that. If this happens, the company has to start using a new branded domain immediately and build reputation for this new domain. The new domain has potential to beat the original domain simply because the brand is stronger than just a domain name and users will eventually link to it. 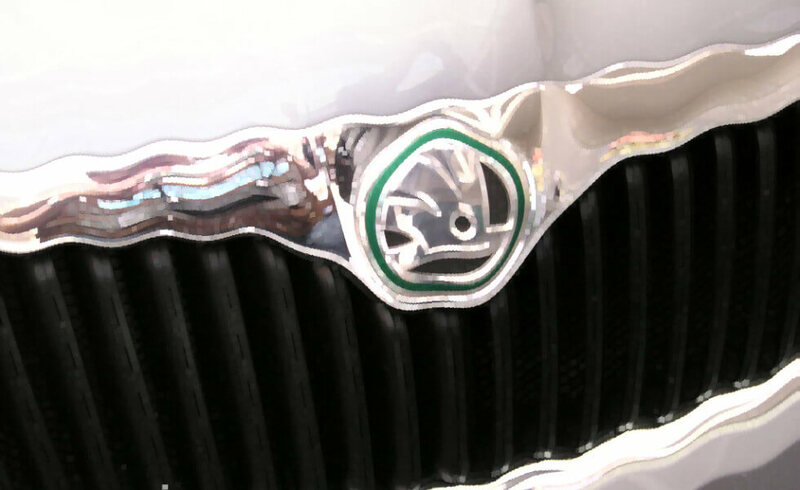 Sadly, this is what Skoda Auto, representing a very strong global brand, have not managed so far. Did you like what you read? Share it with your friends!